We are very excited to welcome Jen Eramith, Akashic Record Channeler and Spiritual Teacher, to Inner Alchemy! Jen will offer a regular monthly event every third Thursday of the month. On this Winter Solstice as we explore the theme of Generosity, Jen will channel a special message from the Akashic Records of Generosity. 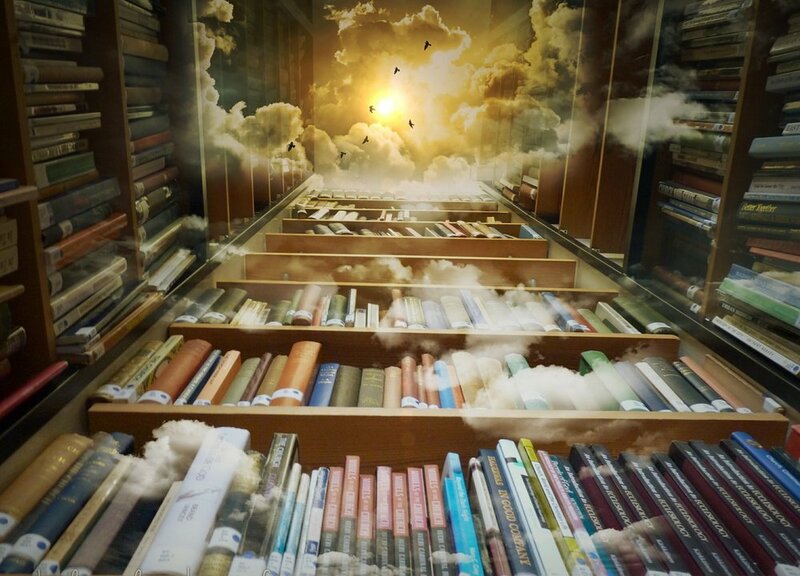 The Akashic Records are an ethereal library within which every thought, action, and intention is held in the form of wisdom. You will be invited to ask questions about the nature and practice of generosity, and receive answers directly from the Akashic Records. Learn exactly how this energy resides in humanity, and how we can awake and activate it together. When you participate in a channeling event, you connect with the Akashic Records in a way that will resonate for weeks to come. A channeling event can activate your own intuition in wonderful ways. **Special Gifts: Jen generously offers a free month of membership to her website, www.AkashicTransformations.com, and a downloadable recorded copy of this evening's channeling for all participants. Thanks Jen! Jen treasures her work as an intuition coach and spiritual channeler. She offers approachable and grounded support expanding intuition in every aspect of life, and she is a clear and compassionate voice for the Akashic Records. Jen offers personal and group consultations of the Akashic Records and coaching sessions for learning to access the Records in daily life. The Akashic Records form an etheric library of information for human consciousness from the past, present, and future. As an Akashic Records consultant, Jen helps people access empowerment and joy through a connection with the wisdom each of us hold. Jen holds a masters degree in communication. Jen brings a refreshing voice to the New Age movement. Using her academic training and intuitive skills to interpret information from the Akashic Records, she offers an insightful and thoughtful perspective to matters of life, death, and anything in between. For more than fifteen years, Jen has been providing an exciting spiritual perspective on world events through insights from the Akashic Records. Through live channeling events, downloadable channeled messages, and other resources offered at AkashicTransformations.com, Jen answers questions on many important issues and current events. Through this work, she aims to discover deeper meaning, expand our understanding of the world, and inspire hope, empowerment, and love. Through personal consultations, Jen works with people around the world as they seek personal guidance on love, relationships, finances, family and more. As a mentor and teacher, she trains people to access the Akashic Records in their daily and professional lives. Jen’s website, AkashicTransformations.com offers the most extensive library of channelings from the Akashic Records found anywhere online.